Donald Glover aka Childish Gambino tours with Rae Sremmurd! Why See Childish Gambino with Rae Sremmurd? 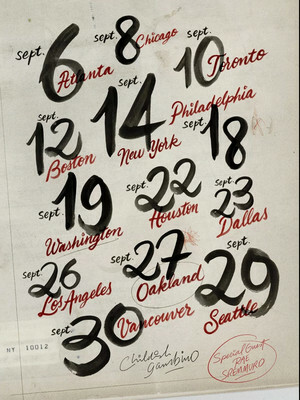 Donald Glover aka Childish Gambino will embark on a stadium tour with Rae Sremmurd in September! 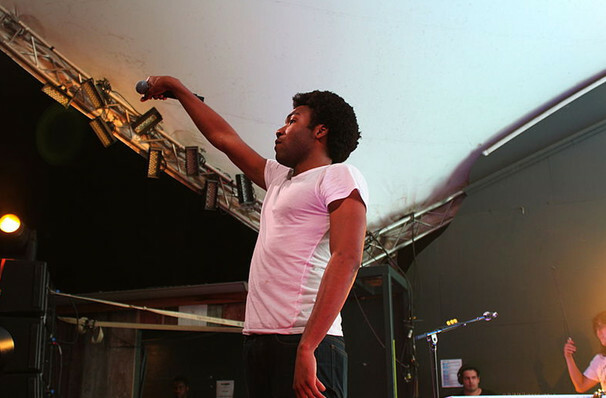 The tour will mark the multi-talented Glover's first since his 2016 album 'Awaken, My Love'. According to rumours, the Grammy-winning artist will tour to 13 cities across the USA before retiring his Gambino persona - so this could be one of your final chances to see him live! Despite his many successes as a musician, the Georgia-born creative actually started out back in 2006 as a writer on TV series 30 Rock. Alongside his on-stage endeavours, Glover is an accomplished actor and producer, starring in several feature films including 2015's The Martian, Spider-Man: Homecoming in 2017, and 2018's Solo: A Star Wars Story. Joining Gambino on his 2018 tour is Rae Sremmurd, a hip hop duo made up of brothers Slim Jxmmi and Swae Lee who were behind the massive 2016 hit 'Black Beatles'. Sound good to you? Share this page on social media and let your friends know about Childish Gambino with Rae Sremmurd at Verizon Center. Please note: The term Verizon Center and/or Childish Gambino with Rae Sremmurd as well as all associated graphics, logos, and/or other trademarks, tradenames or copyrights are the property of the Verizon Center and/or Childish Gambino with Rae Sremmurd and are used herein for factual descriptive purposes only. We are in no way associated with or authorized by the Verizon Center and/or Childish Gambino with Rae Sremmurd and neither that entity nor any of its affiliates have licensed or endorsed us to sell tickets, goods and or services in conjunction with their events.